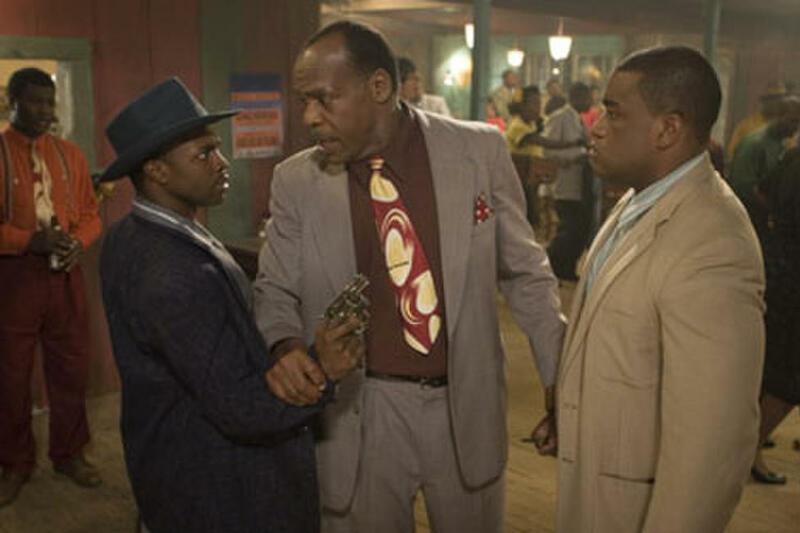 Kel Mitchell, Stacy Keach and Eric L. Abrams in "Honeydripper." 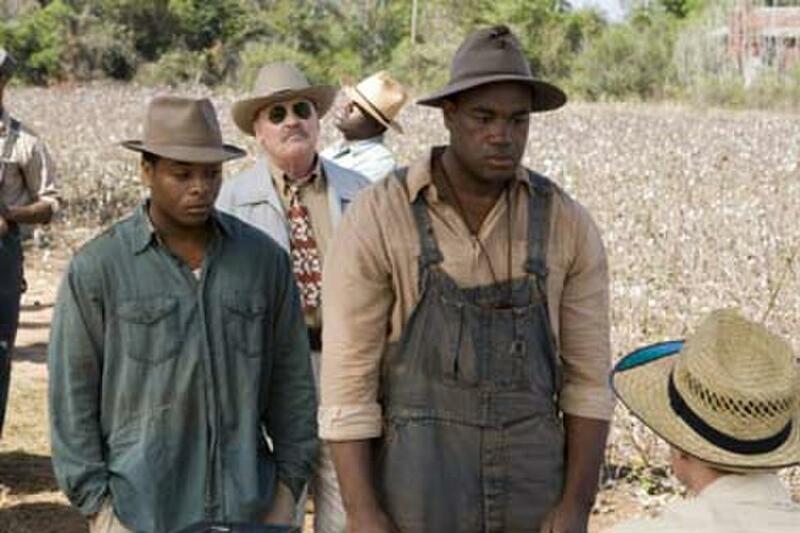 Sean Patrick Thomas, Danny Glover and Eric Abrams in "Honeydripper." 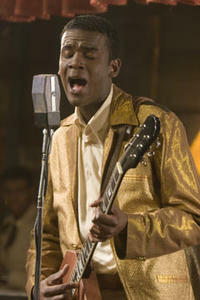 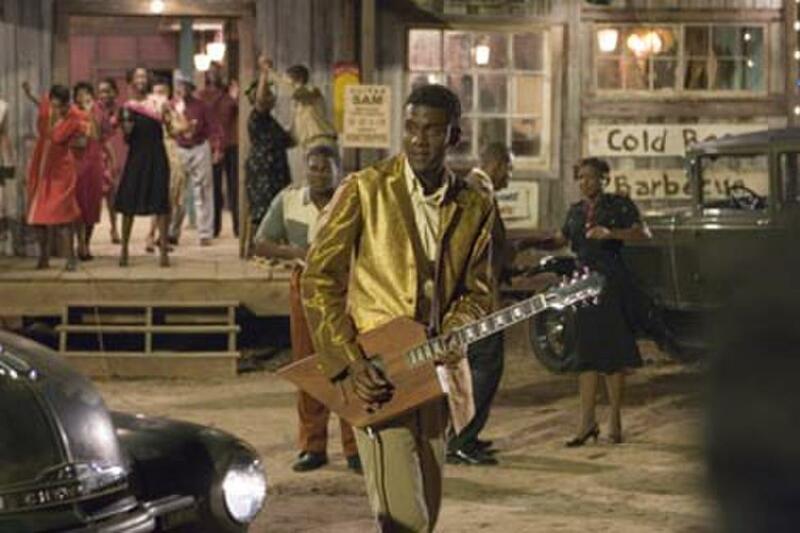 Gary Clark Jr. in "Honeydripper." 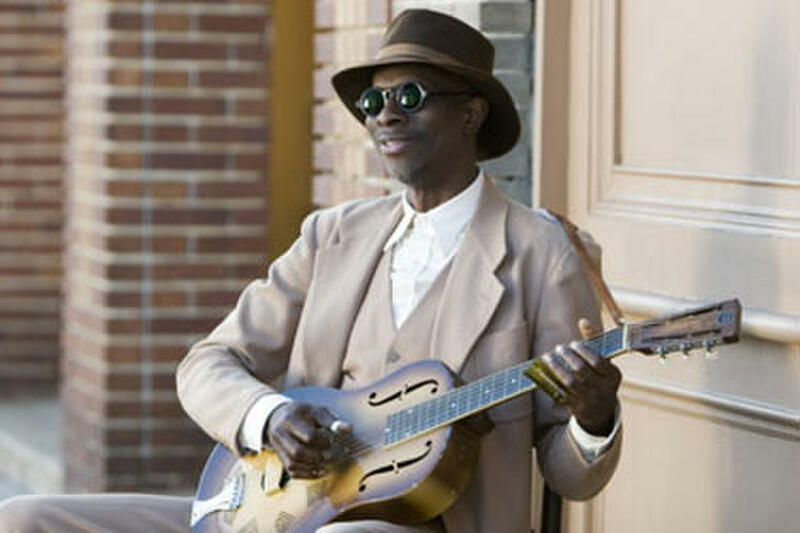 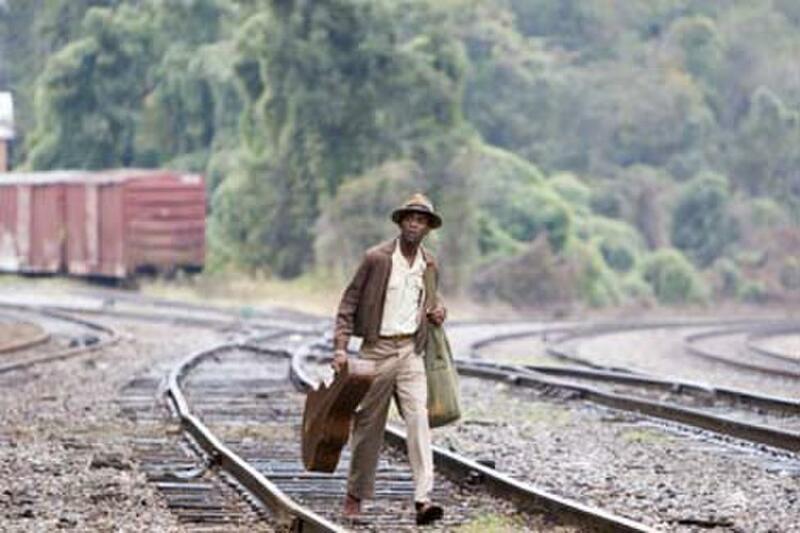 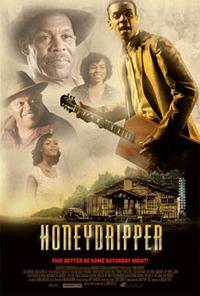 Gary Clark Jr. and Yaya DaCosta in "Honeydripper." 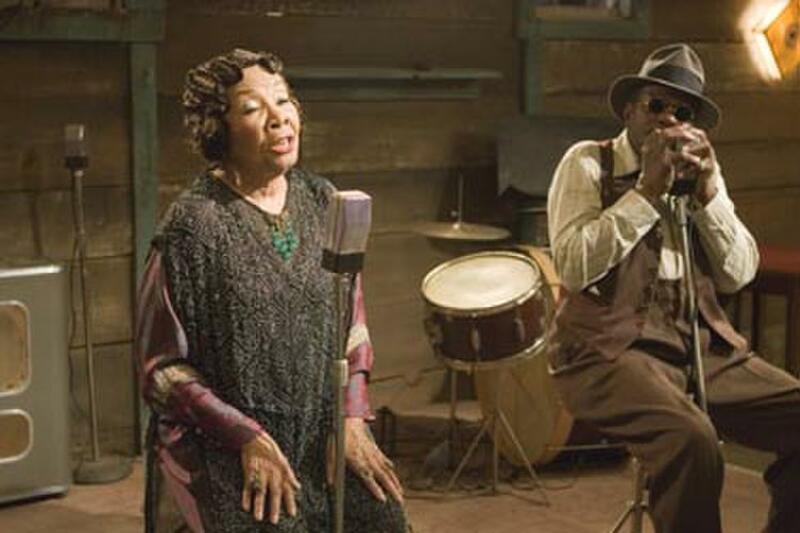 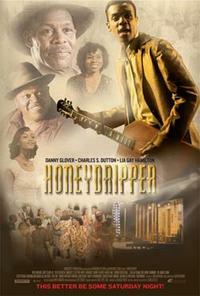 Dr. Mable John and Arthur Lee Williams in "Honeydripper." 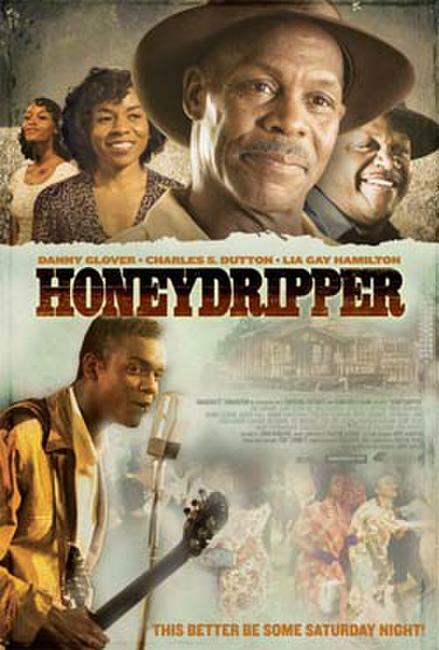 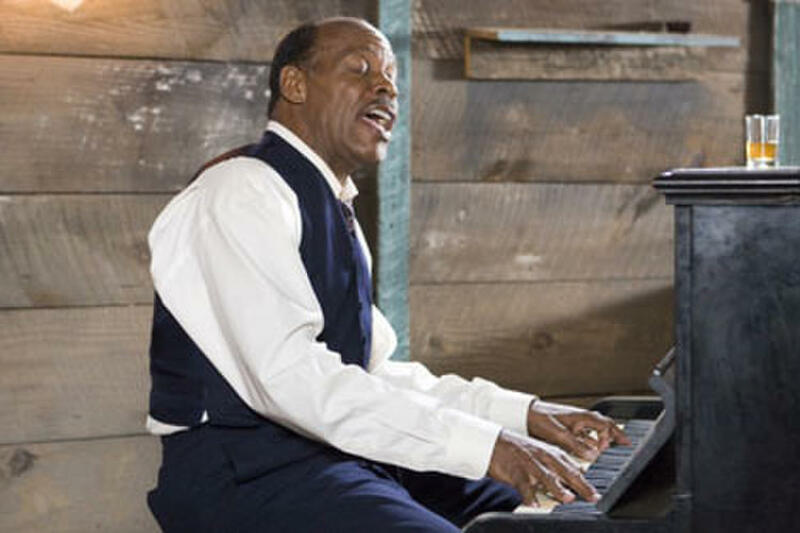 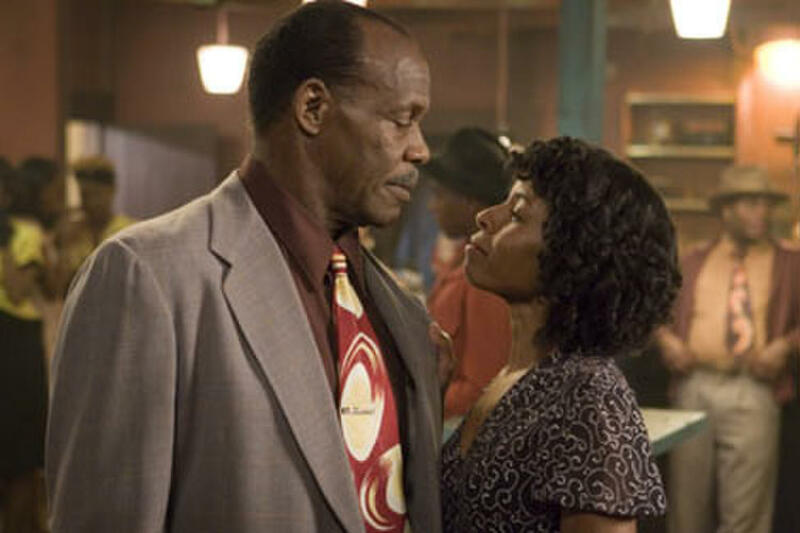 Danny Glover and Lisa Gay Hamilton in "Honeydripper." 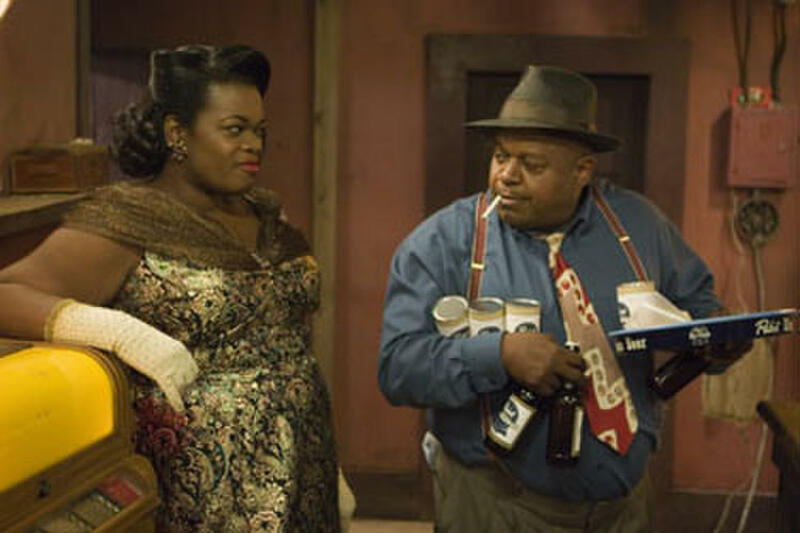 Davenia McFadden and Charles S. Dutton in "Honeydripper." 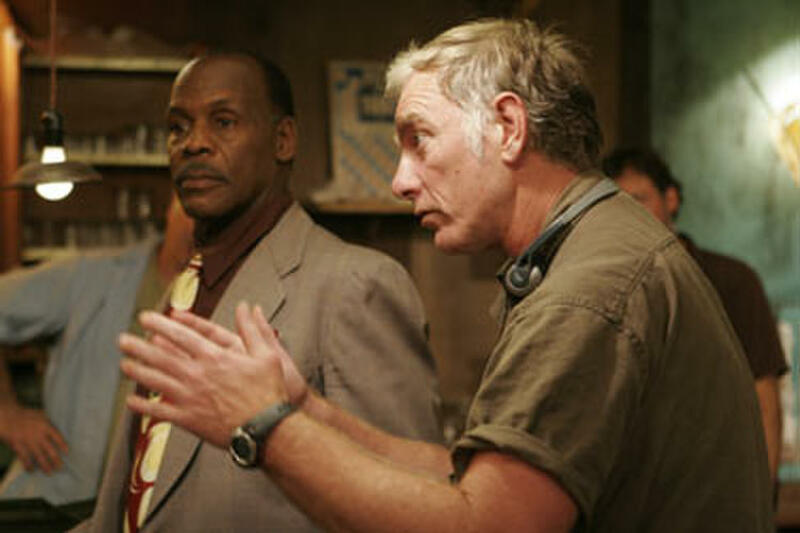 Danny Glover and director John Sayles on the set of "Honeydripper." 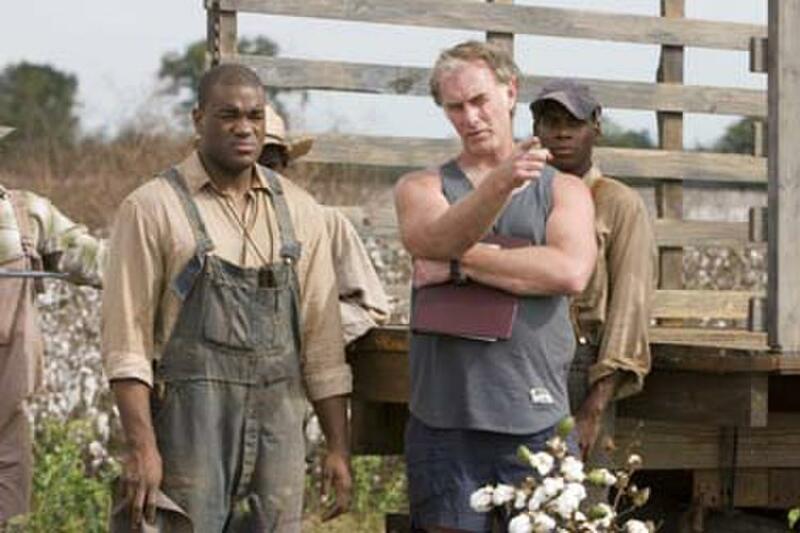 Eric Abrams and director John Sayles on the set of "Honeydripper." 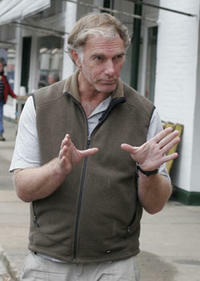 Director John Sayles on the set of "Honeydripper."